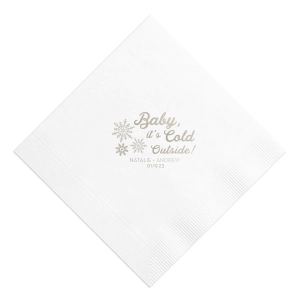 A new baby is reason to party! 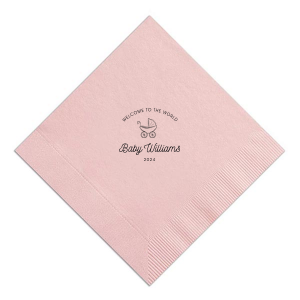 Design your personalized baby shower dinner napkins with the For Your Party. 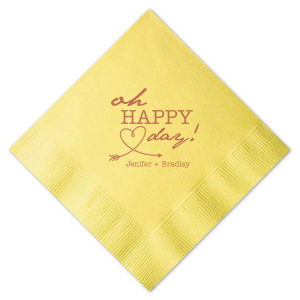 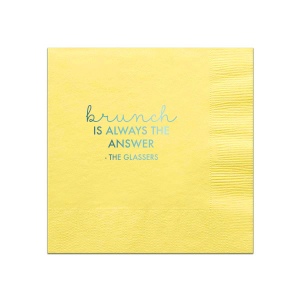 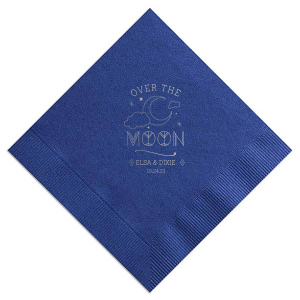 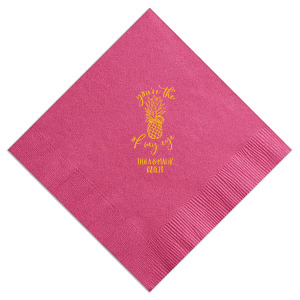 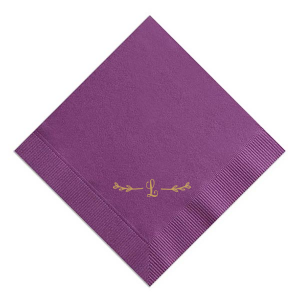 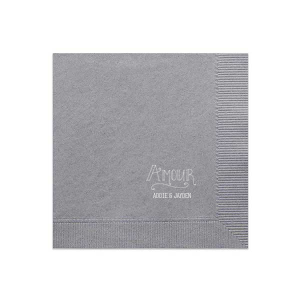 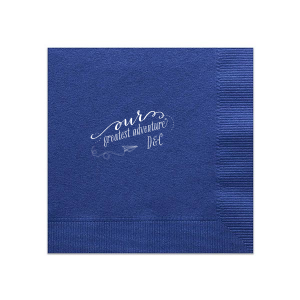 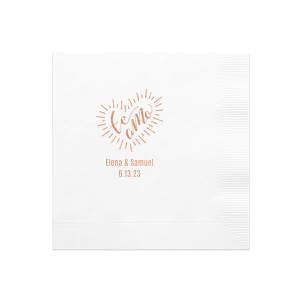 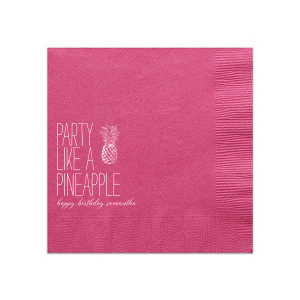 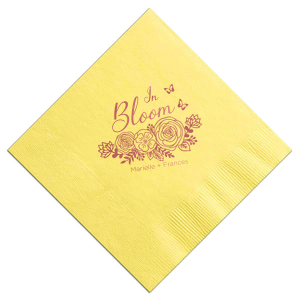 You'll be sure to create your perfect napkins with the endless colors, fonts, foil stamping colors and design options. 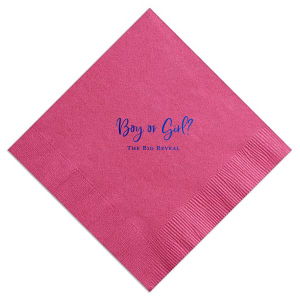 Create your unique personalized baby shower dinner napkins today! 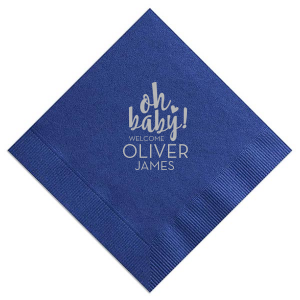 Celebrate the upcoming bundle of joy in style with personalized baby shower dinner napkins. 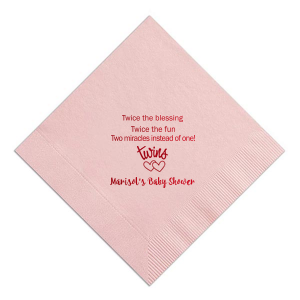 Custom designed baby shower dinner napkins are at your fingertips with the FYP Customizer. Choose colors that complement your shower theme, or highlight the exciting gender reveal with your unique design. 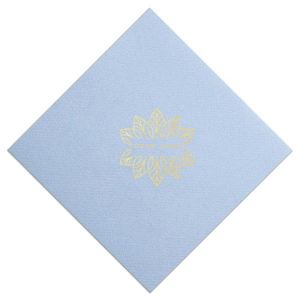 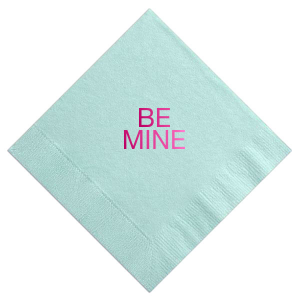 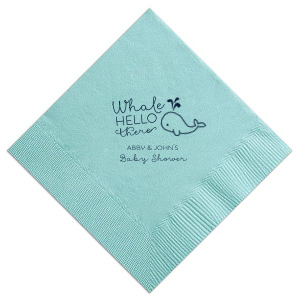 Upload your own design for ultimately personalized baby shower dinner napkins. 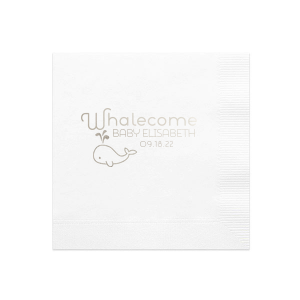 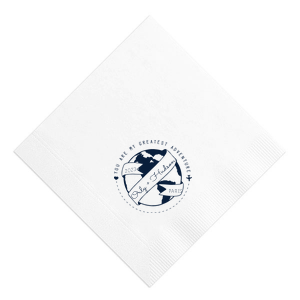 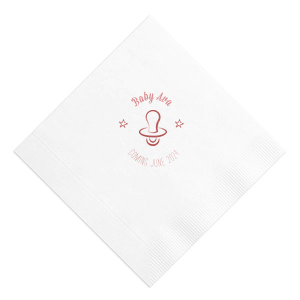 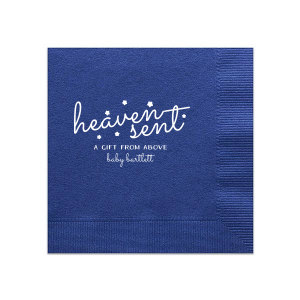 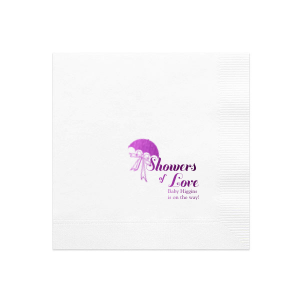 A great size to accompany a meal or handle heavy appetizers, your custom designed baby shower dinner napkins will deliver the quality and personalization you are looking for!